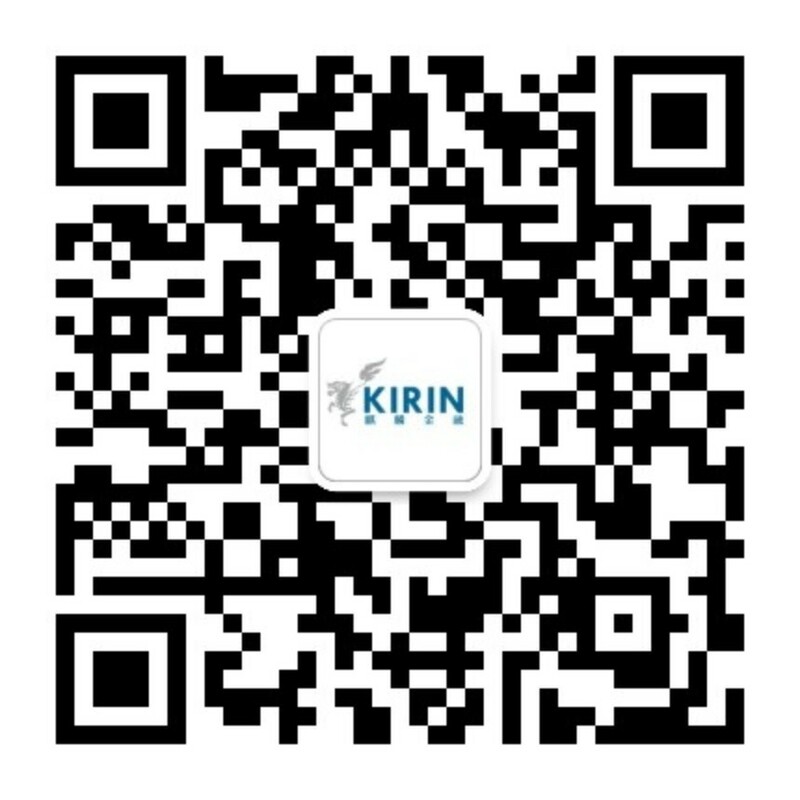 Adhering to “Implementing Professionalism with Quality Attributes", the Immigration Service Department of Kirin Group focuses on providing quality plans for clients, we would handle each request with professional manner. It is our goal to offer the most precise service to help our clients making a change in their lives. The Immigration Service provides one-stop immigration solution to our clients. The immigration destinations extend from Hong Kong to North America, Europe, and Oceania, in which the countries covered include the United States, Canada, Australia, France, Ireland, Portugal, Cyprus, Malta, Saint Kitts, the Marshall Islands, Hong Kong, etc. With our professional services, clients can choose their own favorite places to live, work, or study. 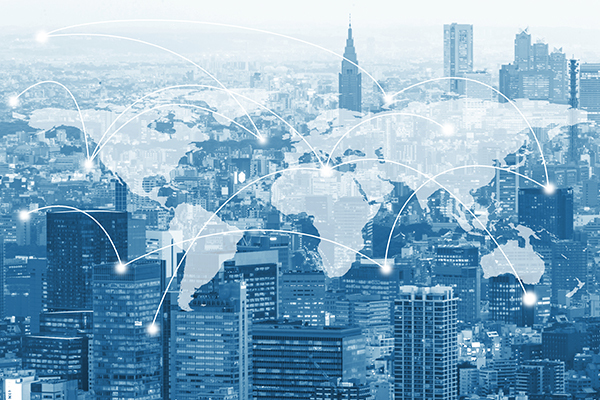 No matter which countries our clients choose to, our team of professional advisors will tailor-make the most suitable and comprehensive immigration solution, which includes applications for investment immigration, work visas, overseas study, overseas properties, wealth management, and so on. We are confident with our consultants’ experiences and professional legal advices, we will not only help our clients make full preparation throughout the entire immigration process, but also provide them with the most reliable means with their wealth growth. At Kirin Immigration, our ultimate mission is to serve clients from around the world to enjoy fruitful outcomes through our services .